One of the safest and most secure ways to buy Litecoin is through verified cryptoexchanges. I personally recommend Coinbase. This guide will take you through the process step-by-step for Coinbase. It also has a list of other recommended exchanges. Where Do I Store Litecoin? If you keep cash in a wallet, then you keep Litecoin in a Litecoin wallet. The recommended Litecoin wallet for newcomers is Electrum-LTC. It's simple, fast, and easy to use. 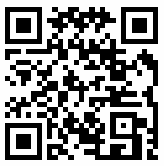 Click on the Electrum-LTC logo below for a guide on how to properly set up your Litecoin wallet. However if you have a little extra cash to spend, I highly recommend a hardware wallet as it is one of the most secure ways to store your Litecoin. Read more about the advantages of a hardware wallet here. How Do I Send Litecoin to My Wallet? 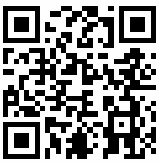 You can send Litecoin to a Litecoin address like you would send e-mails to an e-mail address. The difference is that Litecoin wallets will give you hundreds of Litecoin addresses. This helps protect your identity and pse udoanonymity. 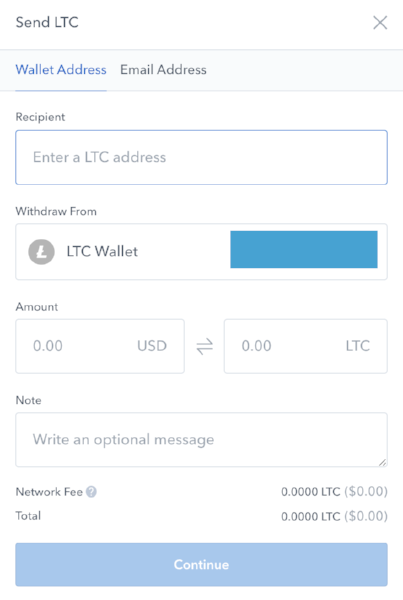 If you click on the "Receive" tab, Electrum-LTC will automatically select a Litecoin address that you can use. Copy that. Now go back into your Coinbase account -> Accounts-> LTC Wallet->send-> paste the Litecoin address you copied from Electrum-LTC. It is very important that you copy the right address. Sending it to the wrong Litecoin address is like sending an e-mail to the wrong e-mail address. You'll never get it back. Wait a few minutes to confirm that your Electrum-LTC shows the correct balance of Litecoin. This usually takes 2.5 minutes. You are now a proud owner of Litecoin. 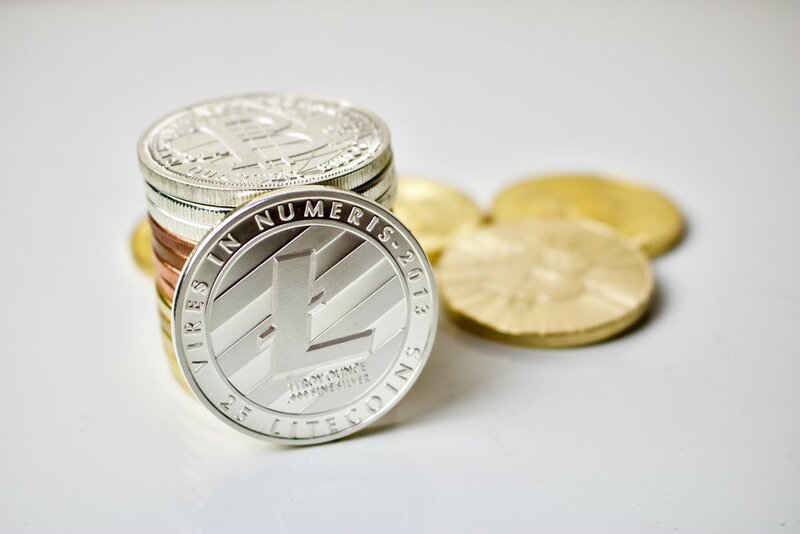 Please take your time reading through the Litecoin 101: Newcomer Guides to learn more about blockchain technology and how to keep your Litecoins safe! Official Litecoin Community Chatting Channels: Discord, Telegram, IRC.